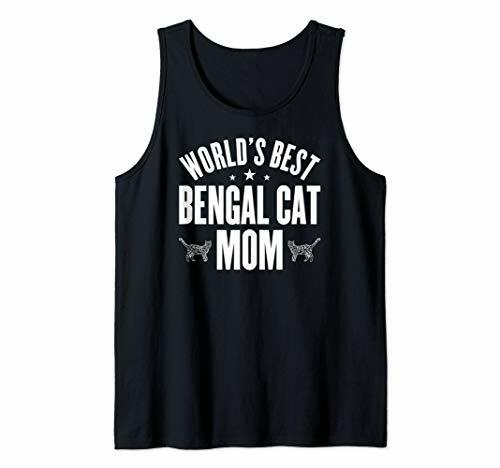 Perfect For A Gift Mom, Mother, Mama, Grandma, Grandmother, Mother's Day, BENGAL CAT Lovers Or Everyday! 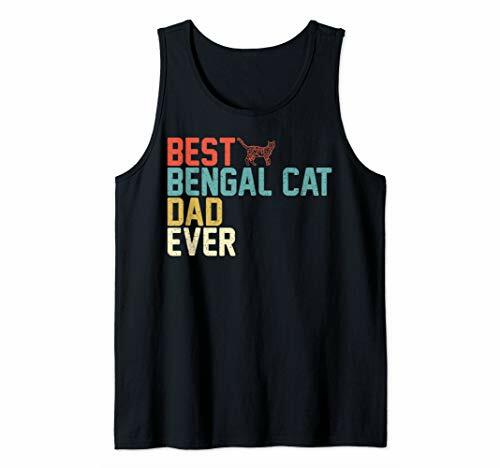 This Spoiled Bengal Cat shirt would make the perfect gift for anyone who loves Bengals. 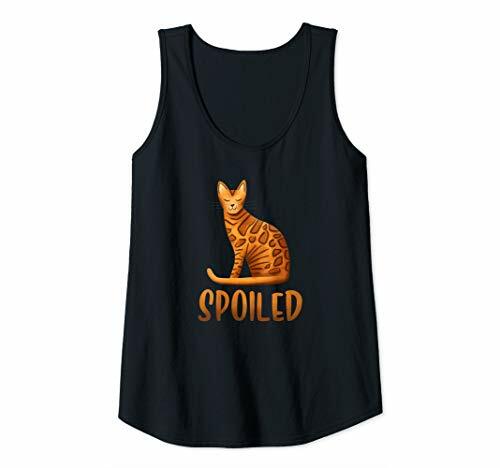 Get this Spoiled Bengal Cat Gift Shirt for yourself or for someone you love. 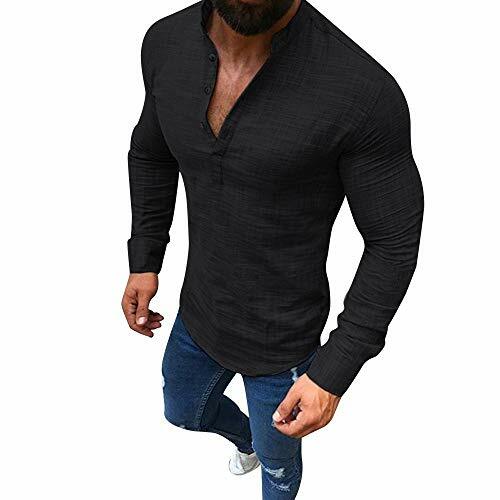 Material: Polyester, Back Is Black. 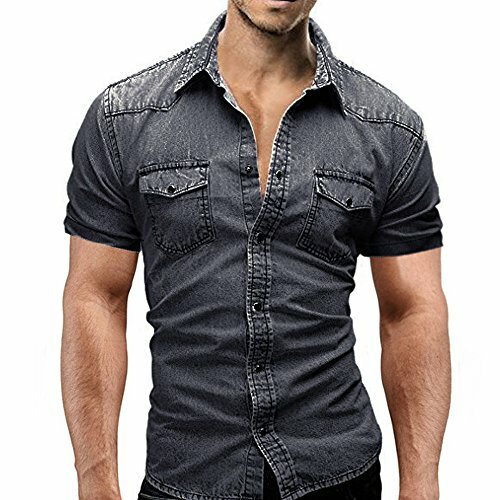 This Cool Athletic Tank Top, Good For Work Out, Hanging Out, Or Lounging Around. 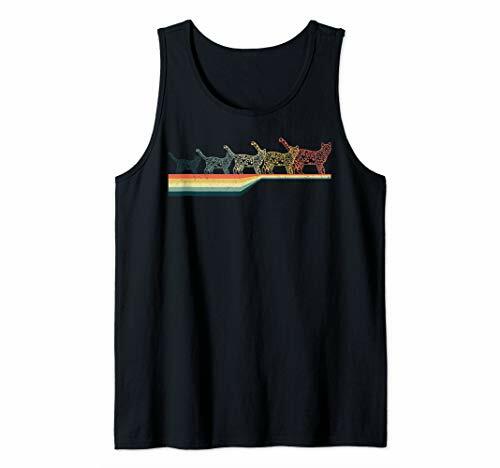 SLEEVELESS: Stay Cool While Working Out, Or Hanging Out In The Warm/hot Weather, With This Lightweight And Breathable Athletic Tank Top. 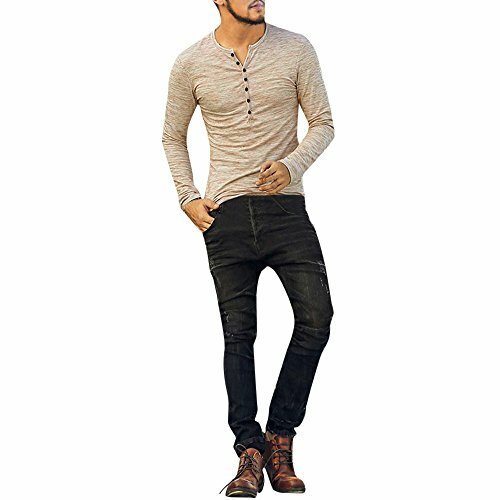 The Super Soft Material, So Comfortable. PLEASE Refer To Left Image Size Chart To Check Your Suitable Size Before Making Order. 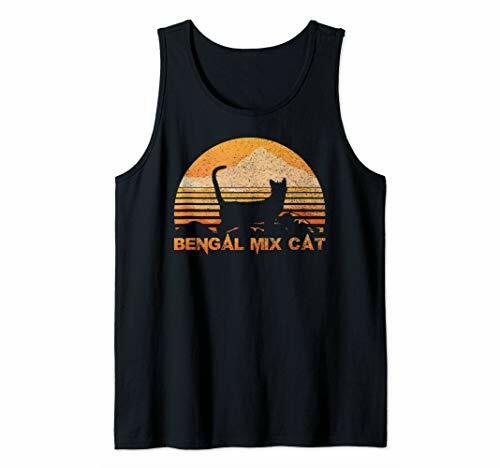 Our funny Dabbing Bengal Cat Dab Dance clothing makes a great gift idea for a Bengal Cat pet owner. It features a Bengal Cat doing the popular dabbin dance move. 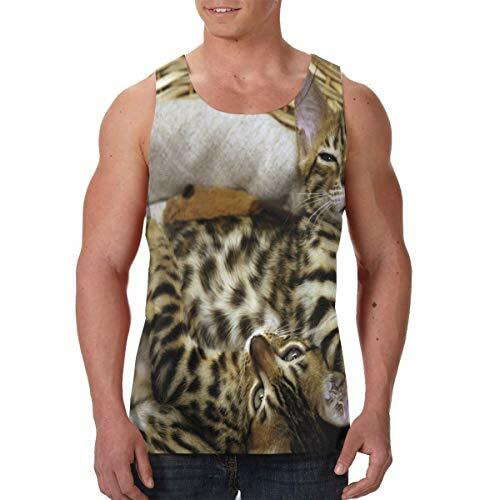 Perfect Bengal Cat lover clothes for men, women, or kids who have pets and love cute Bengal Cat gifts.